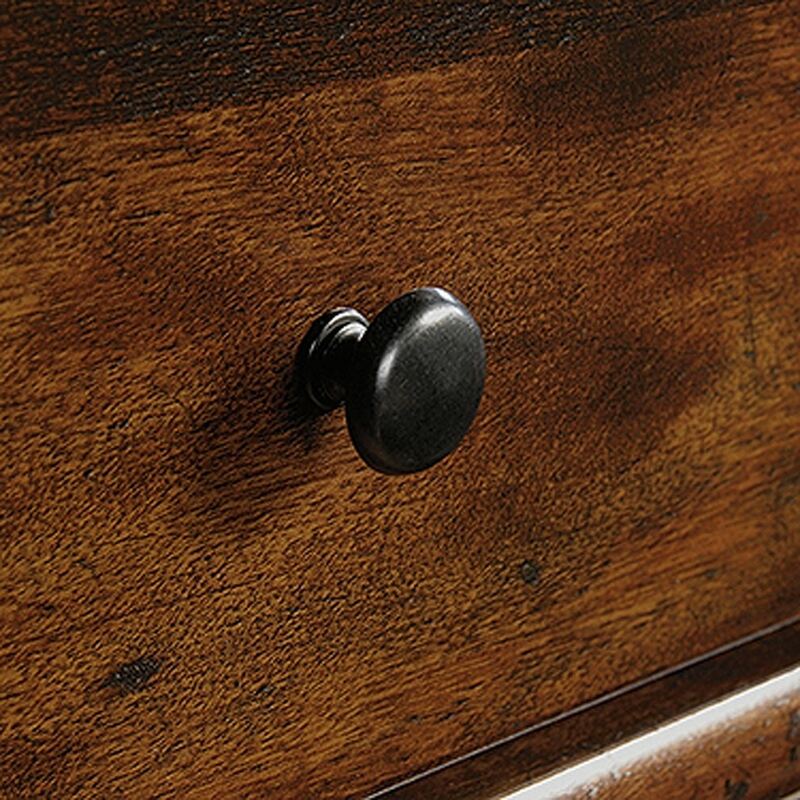 Harbor View 5-Drawer Chest Curado Cherry By Sauder. 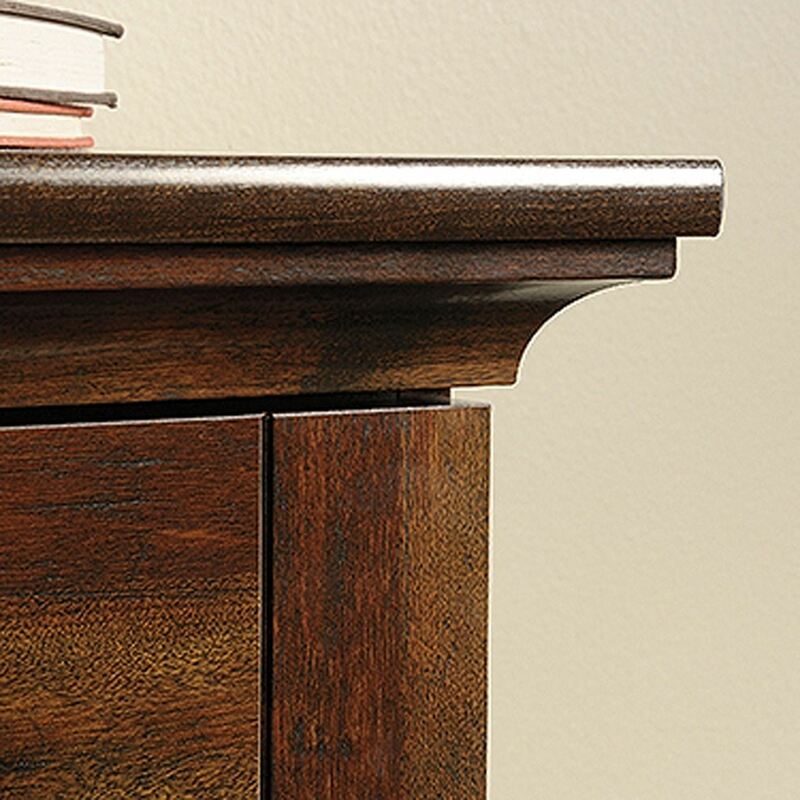 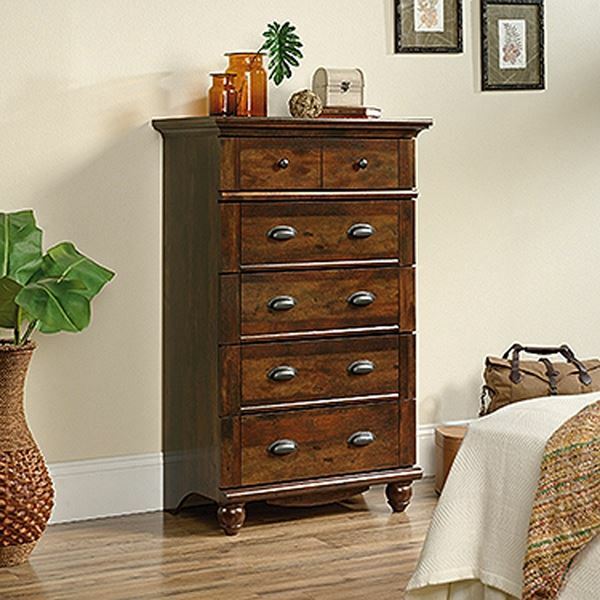 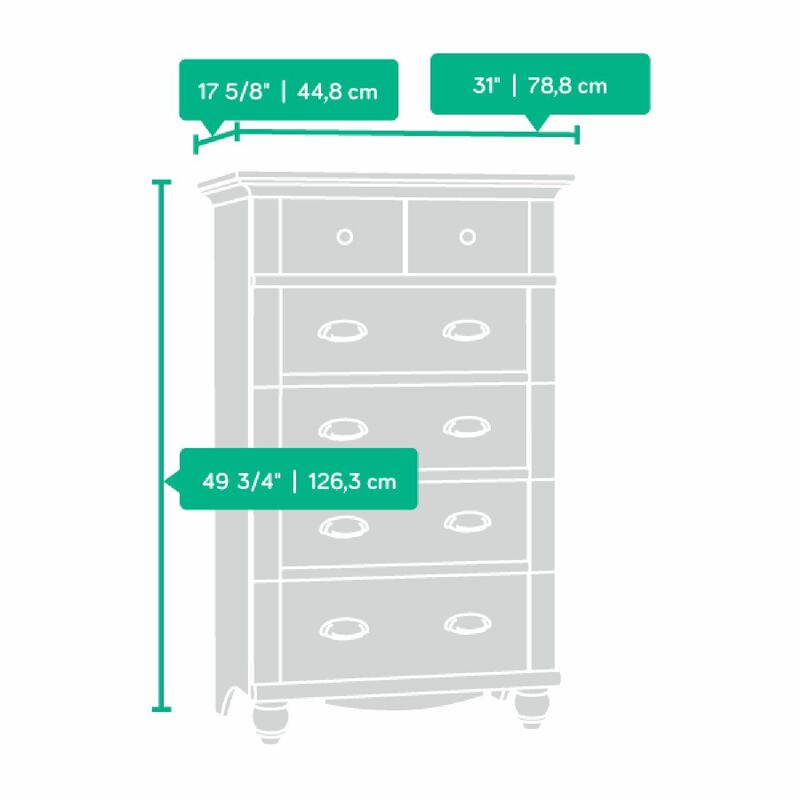 Bring a breath of fresh air into any home or bedroom with this chest of drawers from the Harbor View collection. 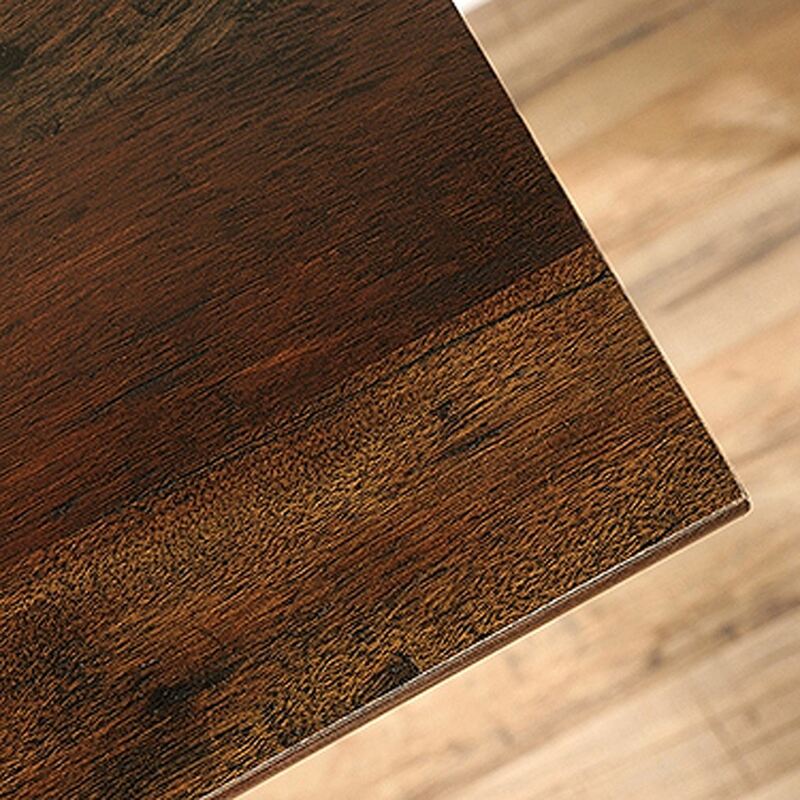 Finished in Curado Cherry, it can transform any room into a seaside oasis. 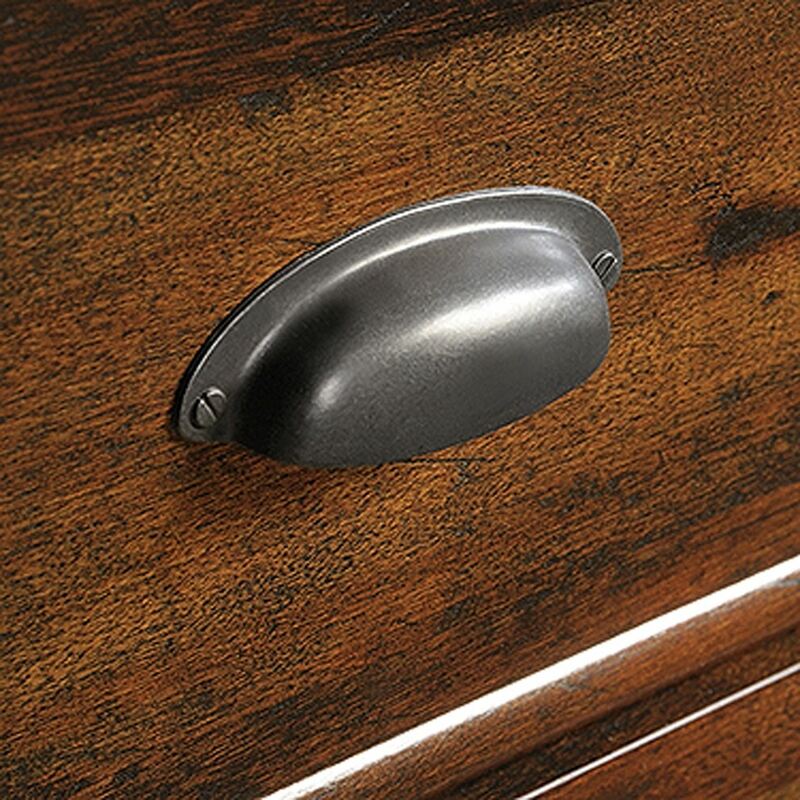 It features five deep drawers that open and close on smooth metal runners. 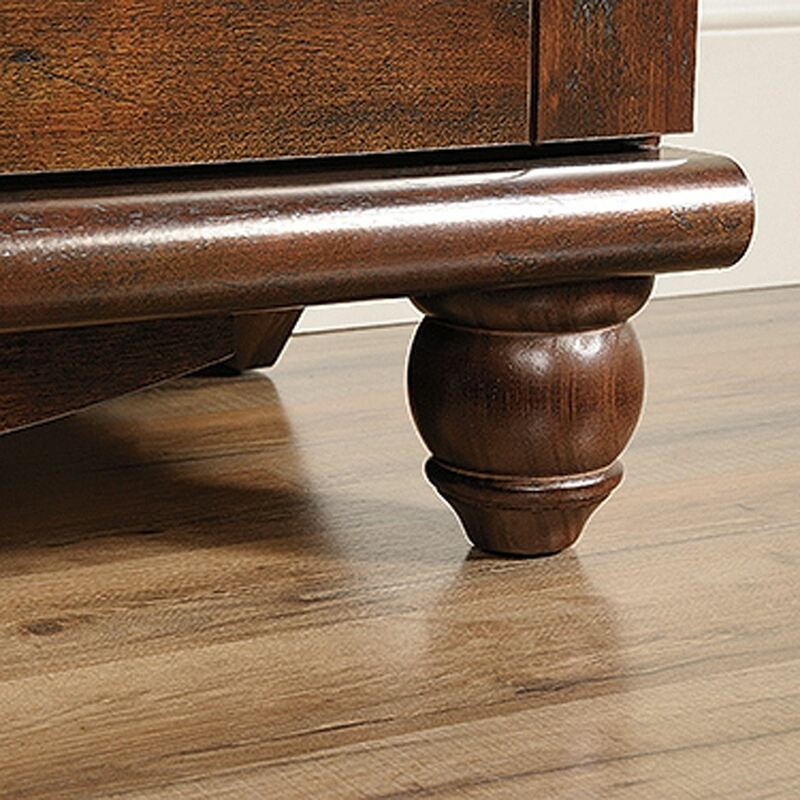 Detailed with solid wood, turned feet and weathered bin pulls, this chest is the perfect piece to make any bedroom feel like a tropical paradise.